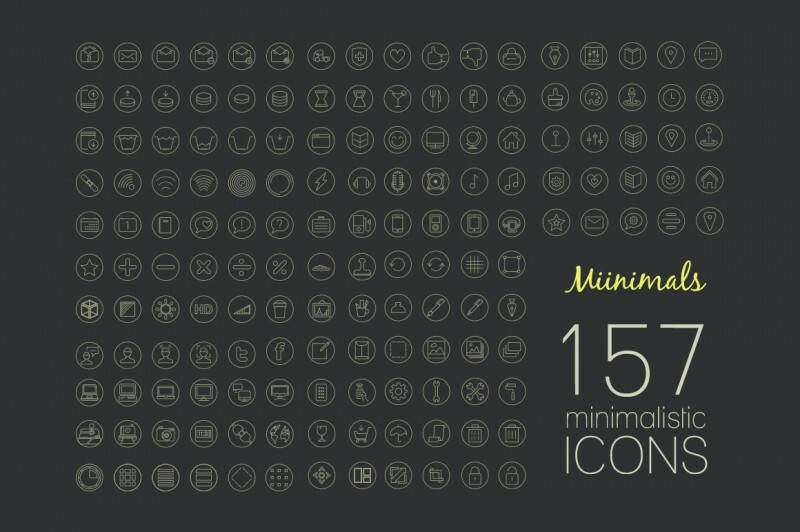 Free Minimalistic Icons - Dealjumbo.com — Discounted design bundles with extended license! 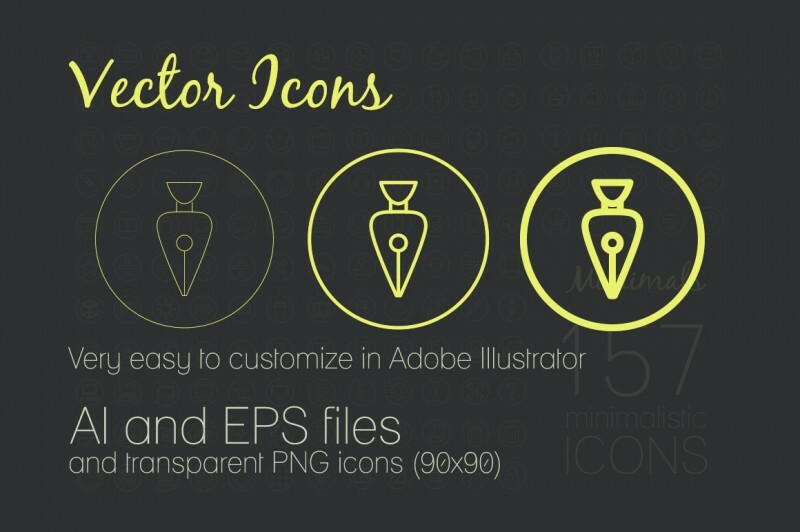 Free Minimalistic Icons - Dealjumbo.com — Discounted design bundles with extended license! 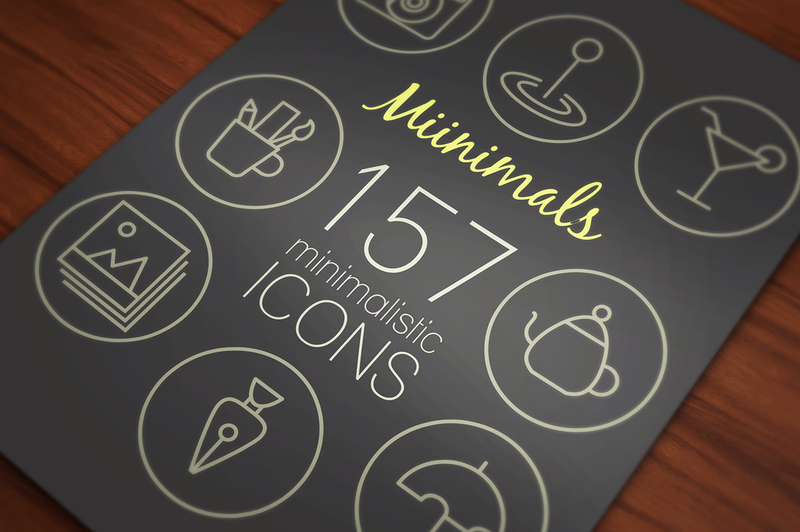 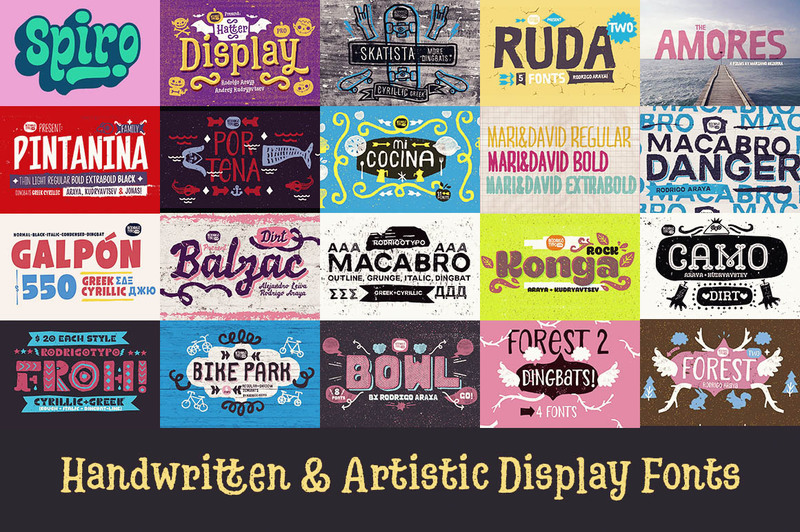 Free for personal and commercial use (including apps and templates for sale).